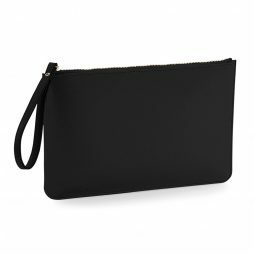 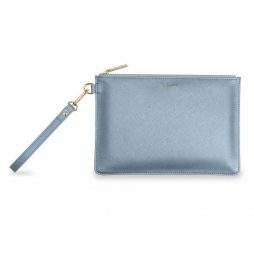 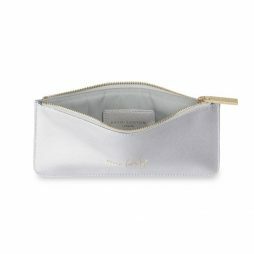 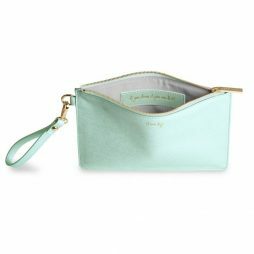 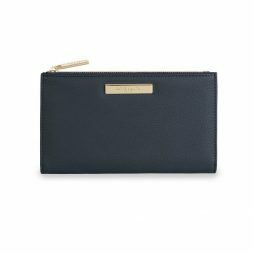 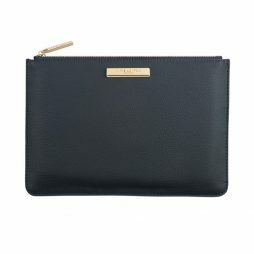 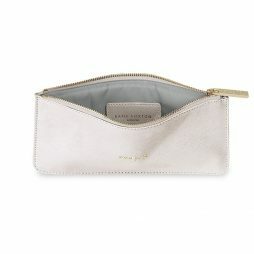 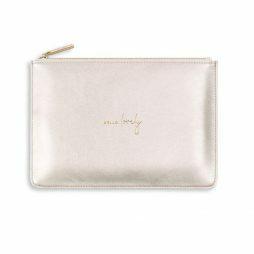 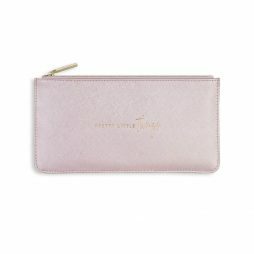 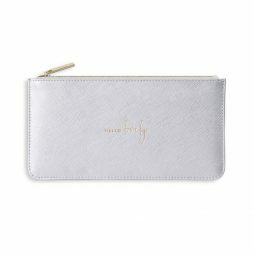 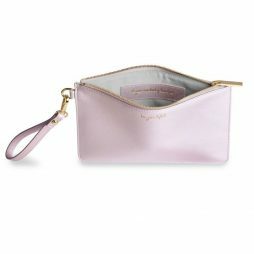 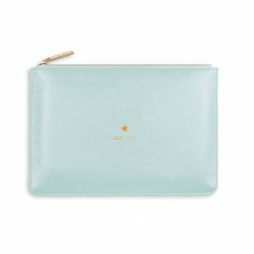 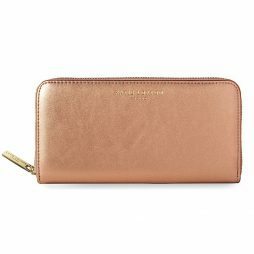 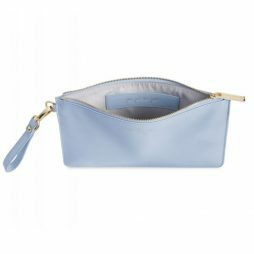 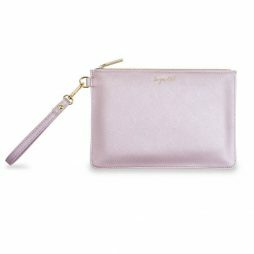 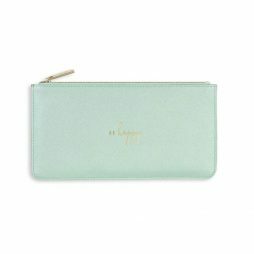 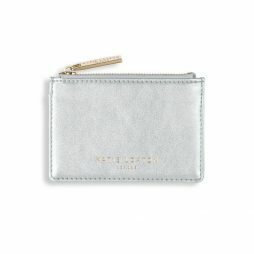 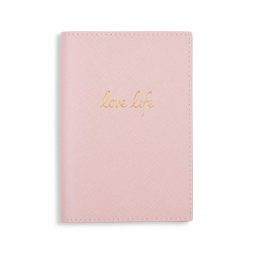 Let’s travel in style with this brand new Katie Loxton passport sleeve. 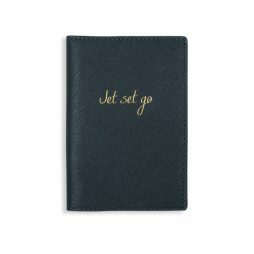 In a gorgeous navy blue colour, and a beautiful soft pebble textured this passport cover is embossed in gold the sentiment ‘Jet Set Go’. 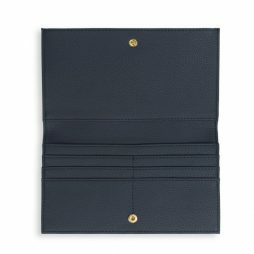 Fitting your passport in easily, and even leaving space left to put in your tickets or a document for easy safe keeping. 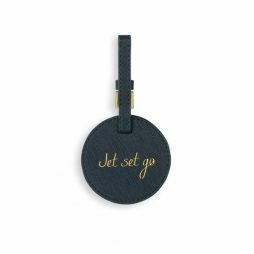 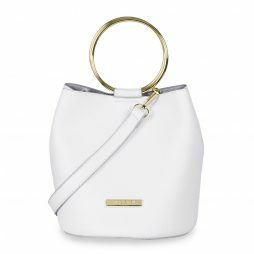 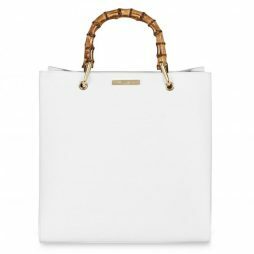 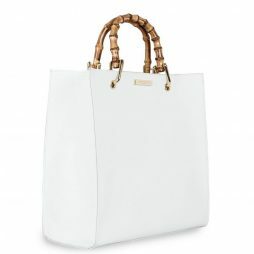 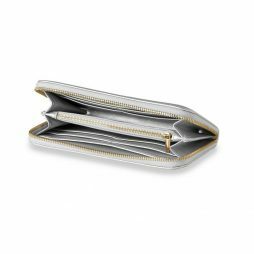 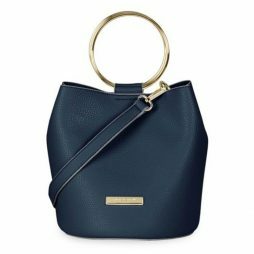 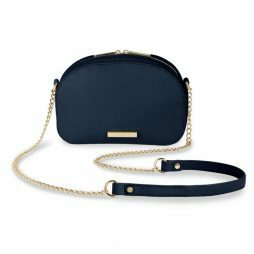 Want to travel in style? 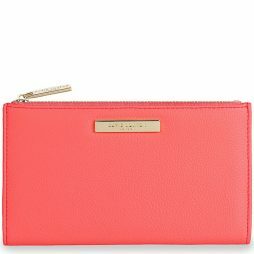 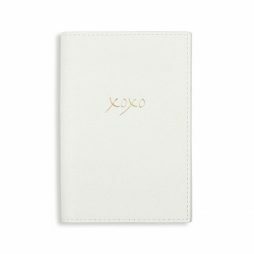 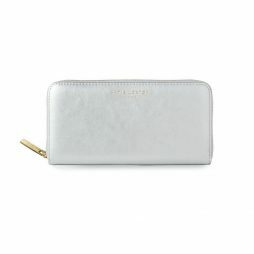 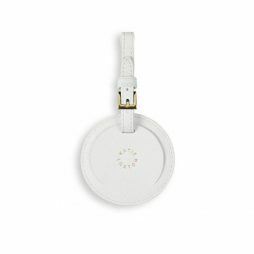 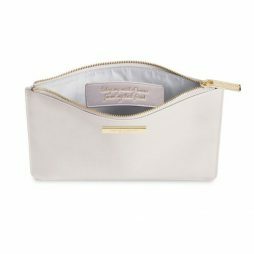 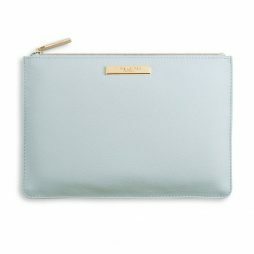 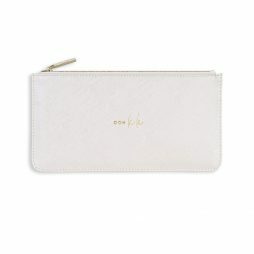 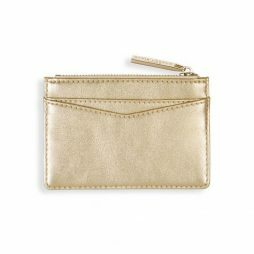 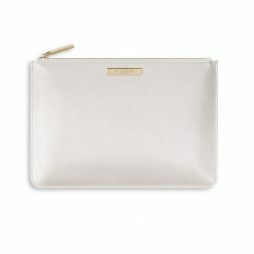 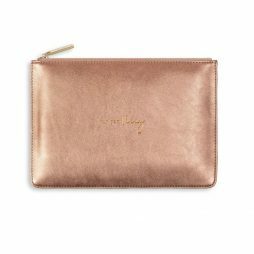 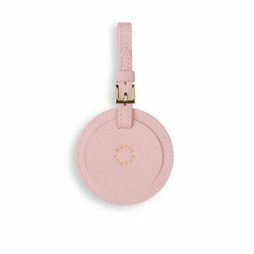 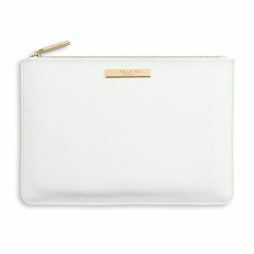 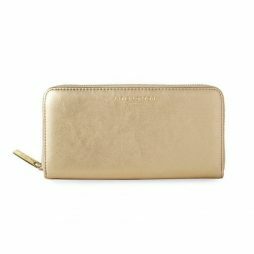 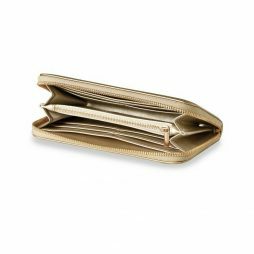 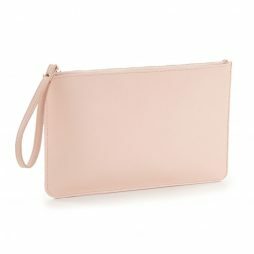 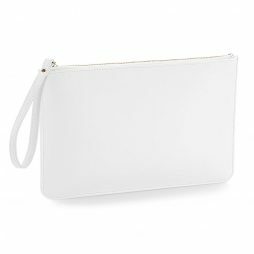 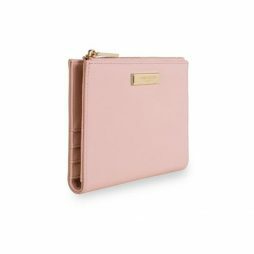 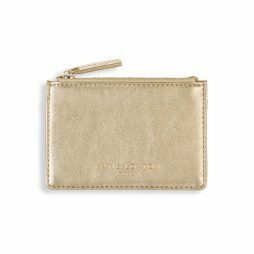 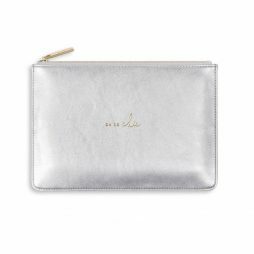 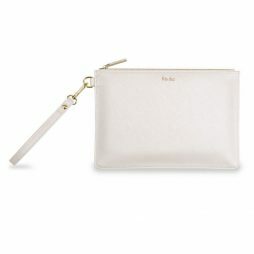 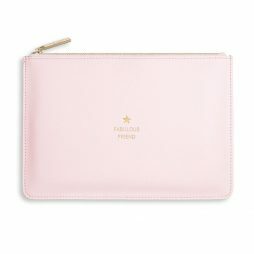 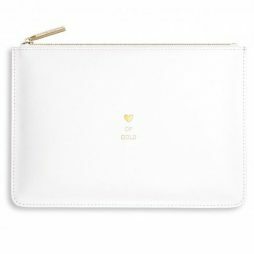 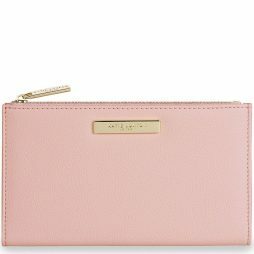 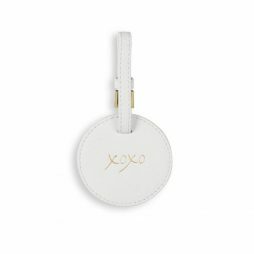 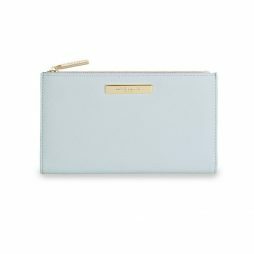 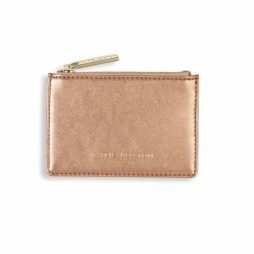 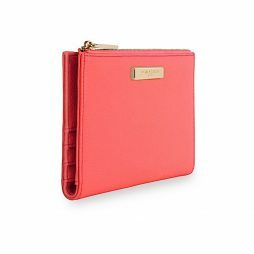 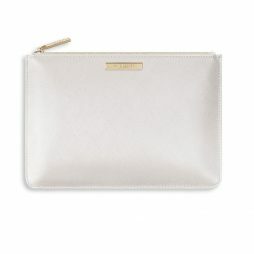 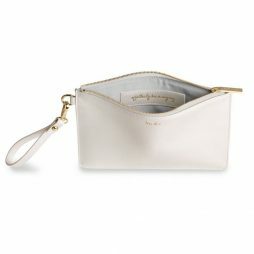 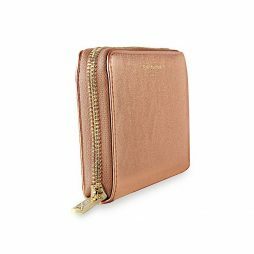 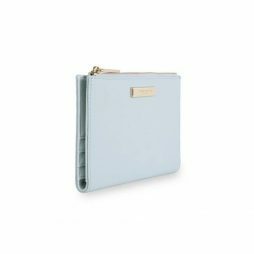 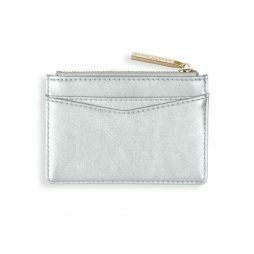 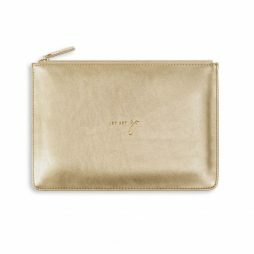 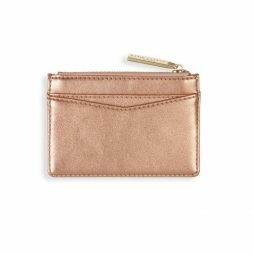 Then why not up the ante when it comes to your accessories with this brand new Katie Loxton passport sleeve. 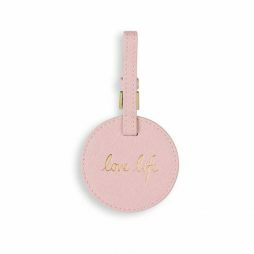 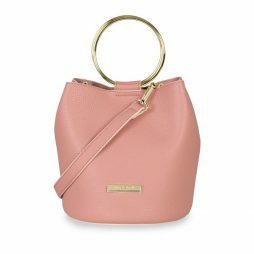 The gorgeous blush pink colour, and the beautiful soft pebble textured finish with the embossed gold words ‘Love Life’ make it a delight to behold. 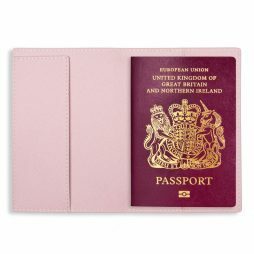 Fitting your passport in easily, and even leaving space left to put in your tickets or a document for easy safe keeping.